Since 2008, Brian Slaney has been the proud owner of Slaney Home Inspections. 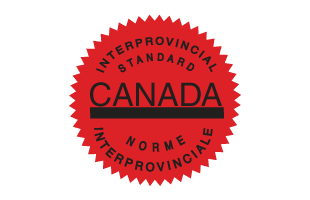 He’s a Registered Home Inspector, the highest standard with the Canadian Association of Home and Property Inspectors (CAHPI). 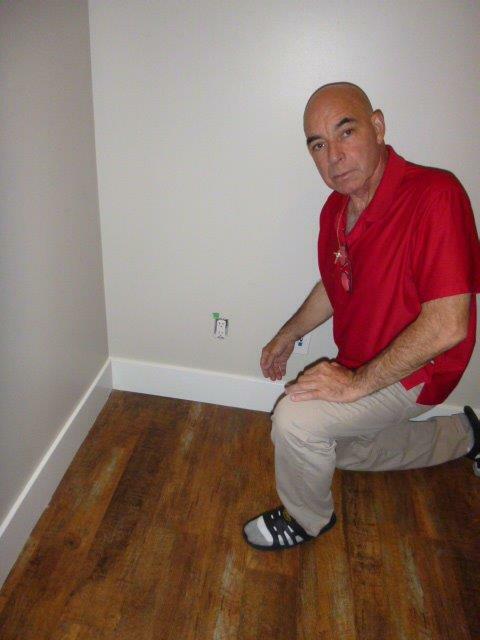 Brian has been a Red Seal Interprovincial Carpenter for over 30 years and a home inspector since 2003. As a result, he enjoys first-hand knowledge of building safety. He will continue working in Fort McMurray and perform the best home inspections possible in the years to come, investigating every nook and cranny of his clients homes. When needed, Brian’s inspections also include a thermal infrared imaging scan at no extra cost. A buyer needs to be sure that their potential home is free of major problems. In turn, the seller wants the buyer to have full confidence in the home. Making all this happen is the home inspector. 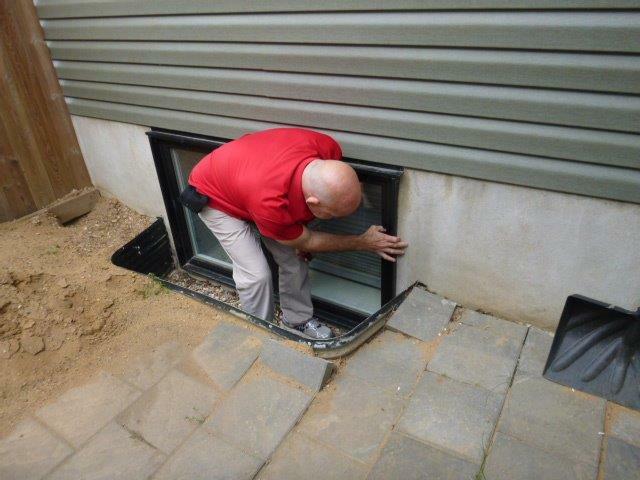 The key to a great home inspection is thoroughness and honesty. A willingness to inspect every square inch of a home, from the rooftops to the foundation, is what you should look for in an inspector, and what you’ll find in Brian. As a first time homebuyer, I was quite intimidated by the whole process. Finding people you can trust to help you along the way is not only very difficult but can mean the difference between buying your dream home or your biggest nightmare. Brian was the final step in the home buying process and made me feel super confident with our choice. He was not only very knowledgeable but I could tell he was extremely honest. He took the time to show me personally every step of his inspection and explain things to me that I did not understand. I really appreciated having someone I could trust and will only use Brian in any future home buying endeavours. I used Slaney’s Home Inspections when I was in the process of purchasing my home. Mr. Slaney was very accommodating and very thorough. His report was delivered promptly and was easy to read. I would definitely recommend his services to anyone who is buying a home.